Prince Roger Nelson (June 7, 1958 - April 21, 2016), known by his mononym Prince, is an American singer-songwriter, multi-instrumentalist, and actor. 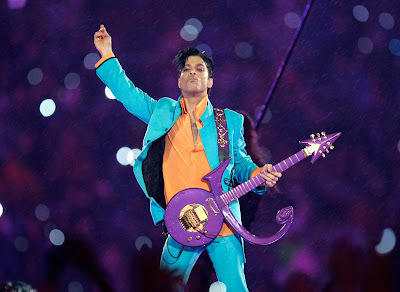 A major figure in popular music for over three decades, Prince is renowned as an innovator and is widely-known for his eclectic work, flamboyant stage presence and wide vocal range. Widely regarded as the pioneer of Minneapolis sound, Prince's music combines rock, R&B, soul, funk, hip hop, disco, psychedelia, jazz, and pop. Born in Minneapolis, Minnesota, Prince developed an interest in music at an early age, writing his first song at age seven. After recording songs with his cousin's band 94 East, 19-year-old Prince recorded several unsuccessful demo tapes before releasing his debut album, For You, in 1978 under the guidance of Manager Owen Husney. His 1979 album, Prince, went platinum due to the success of the singles "Why You Wanna Treat Me So Bad?" and "I Wanna Be Your Lover". 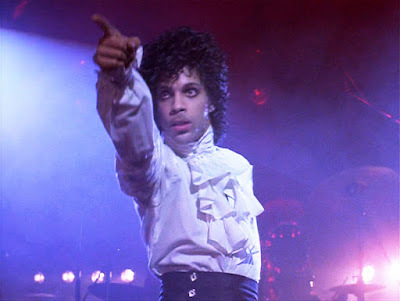 His next three records, Dirty Mind (1980), Controversy (1981) and 1999 (1982), continued his success, showcasing Prince's trademark of prominently sexual lyrics and incorporation of elements of funk, dance and rock music. 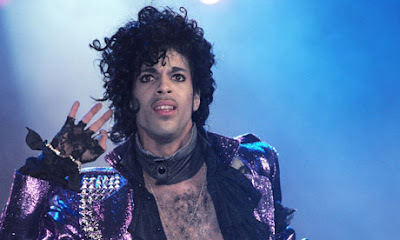 In 1984, he began referring to his backup band as the Revolution and released Purple Rain, which served as the soundtrack to his film debut of the same name. 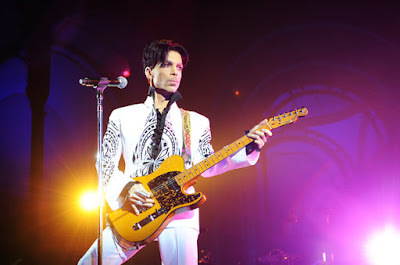 After releasing the albums Around the World in a Day (1985) and Parade (1986), The Revolution disbanded and Prince released the critically acclaimed double album Sign "O" the Times (1987) as a solo artist. He released three more solo albums before debuting The New Power Generation band in 1991. After changing his stage name to an unpronounceable symbol, also known as the "Love Symbol", in 1993, he began releasing new albums at a faster pace to remove himself from contractual obligations to Warner Bros; he released five records between 1994 and 1996 before signing with Arista Records in 1998. 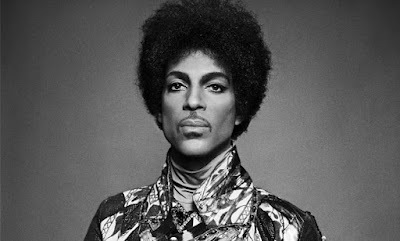 In 2000, he began referring to himself as "Prince" once again. He has released fourteen albums since then, including his latest, Art Official Age, released on September 30, 2014. Prince has sold over 100 million records worldwide, making him one of the best-selling artists of all time. He has won seven Grammy Awards a Golden Globe, and an Academy Award. He was inducted into the Rock and Roll Hall of Fame in 2004, the first year of his eligibility. Rolling Stone has ranked Prince at number 27 on its list of the 100 Greatest Artists of All Time.